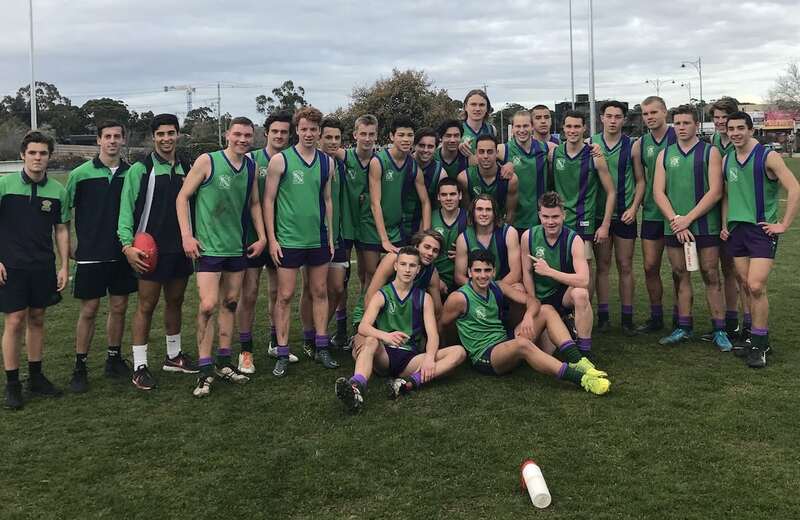 Parade College had a convincing win today at Box Hill City Oval in the AFL Victoria Intermediate Herald Sun Shield semi final. 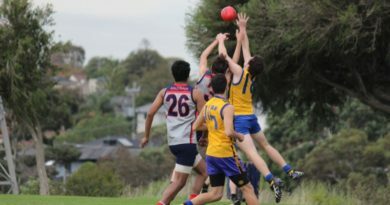 In perfect conditions, the Parade team had the edge over their opponents in Marcellin College (representing the AGSV), increasing their lead slightly at every break to record a resounding 49 point victory. 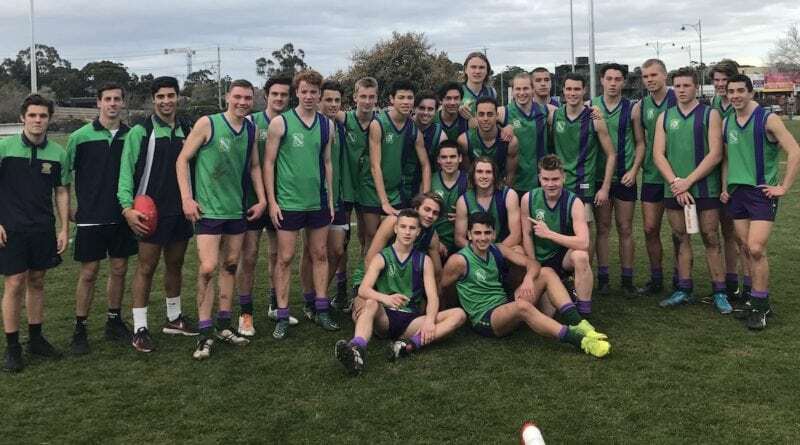 They now move through to the HSS Intermediate final which will be held on Wednesday August 15th at MARS Stadium in Ballarat, where they will meet Melbourne Grammar (APS) after their victory over St Pat’s Ballarat (BAS) earlier today. Goals: Ben Major 3, Charbel Khoury, Anthony O’Sullivan 2, James Sekulovski, Julian Janev, Heath Ramshaw, Bailey Spriggs & Josh Jackson 1. 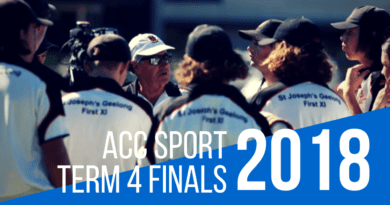 Best: Ewan Macpherson, Julian Janev, Heath Ramshaw, Ben Major, Bailey Spriggs, James Sekulovski. 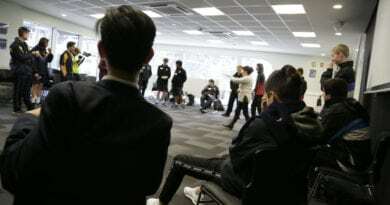 Well done to the staff and students involved and best of luck for the final on the 15th.